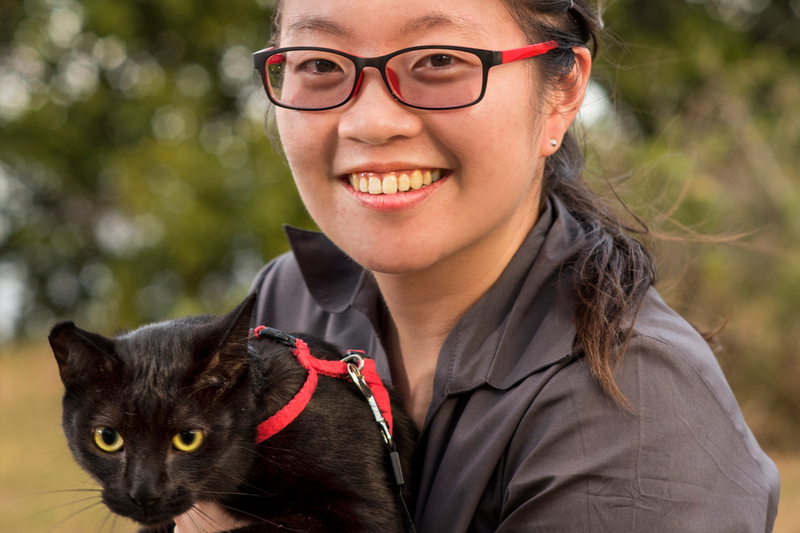 Dr Delores graduated Veterinary Science from the University of Queensland in 2014 and joined the team at AHT Vets late 2015. Dr Delores brings her bubbly personality to every patient she sees. She has a passion for dentistry and diagnostic imaging and hopes to one day specialise in these areas. Dr Delores has a gorgeous cat named “Dave” who is quite the cheeky feline friend. In her spare time Delores enjoys playing the piano and swimming. Dr Delores is available for consultations at both of our clinics.